Malaria control is made difficult by several technical & administrative problems. Drug-resistant malaria parasites hinder case management by decreasing the efficacy of anti-malarial drugs & by requiring the use of alternate drugs that are often more costly, less safe & less easy to administer. Inadequate health infrastructures in developing countries are unable to conduct the recommended interventions. Insecticide resistance decreases the efficacy of interventions that rely on insecticides such as insecticide-treated bed nets & insecticide spraying. The people most exposed to malaria are often below the poverty line & lack education. 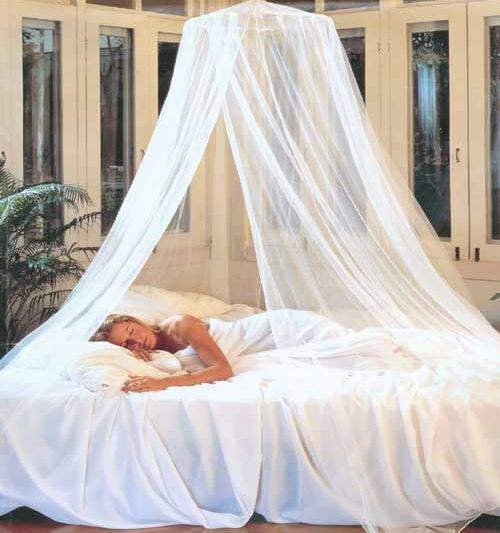 They often do not know how to prevent or treat malaria. Even when they do know, they often do not 've the financial means to purchase the necessary products, such as drugs or bed nets.